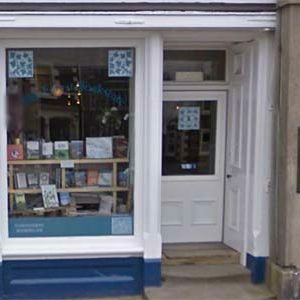 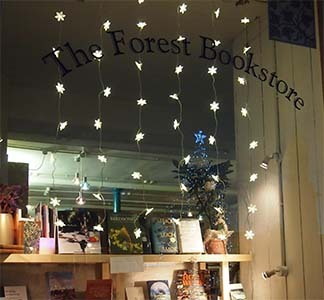 Opened in 2006 The Forest Bookstore occupies part of the town of Selkirk’s original Courthouse in the central Market Place where Sir Walter Scott once resided as the Sheriff of Selkirkshire and is a mainstay of cultural life in Selkirkshire and the Borders, with many loyal customers. 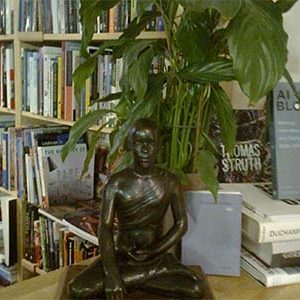 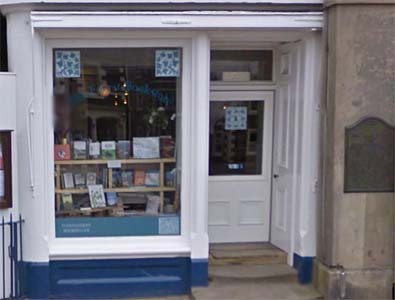 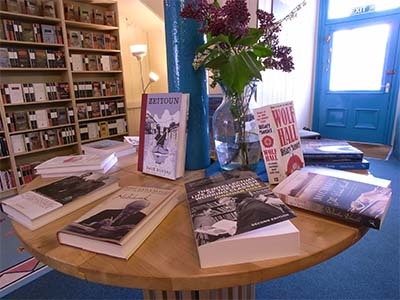 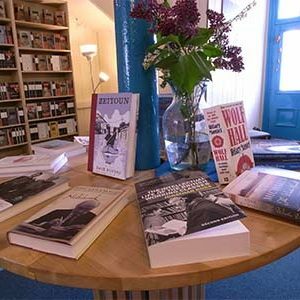 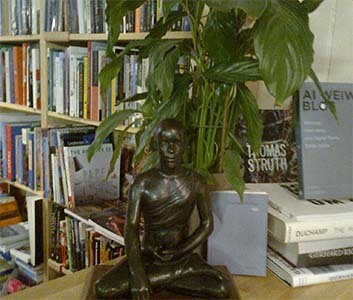 In addition to their bookselling and gallery space, they also offer book search, book order and literary editing services. 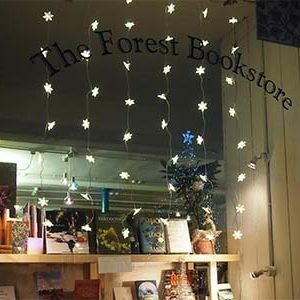 Described as a book shop with a unique cultural character, The Forest Bookstore is a must see if ever you are in the vicinity.